It has been confirmed that Jarryd Hayne expecting a baby. NRL player Jarryd Hayne is expecting a baby with a friend he met on Instagram. It’s official, NRL player Jarryd Hayne is set to become a dad. The Gold Coast Titans chief executive Graham Annesley has confirmed the footy star is expecting a child, reports The Daily Mail. 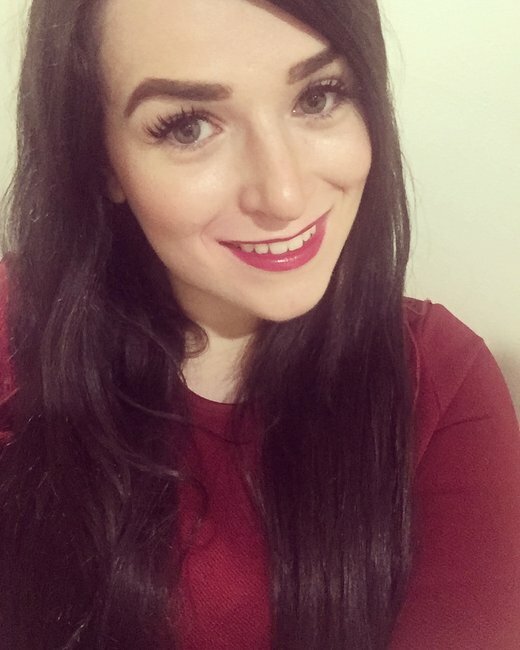 This comes after New Idea first reported the 28-year-old had fallen pregnant with his friend Amellia Bonnici, who he reportedly met on Instagam. 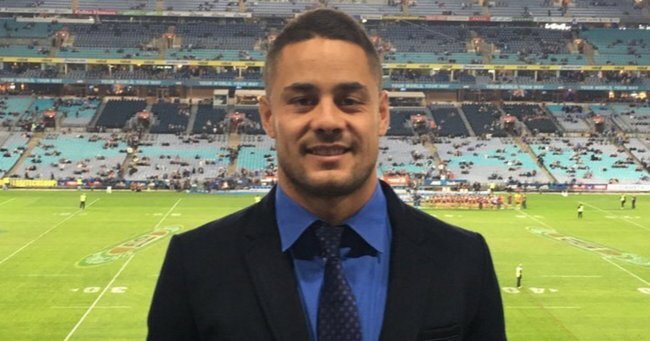 Prior to signing his current contract with the Gold Coast Titans, Hayne was living in the US and playing in The National Football League (NFL.) Early this year, he visited Australia and allegedly began socialising with Bonnici. Great to be back playing in @NRL with the @GCTitans Amazing atmosphere @CbusStadium wasnt the result we wanted. Thank you to all the fans and the Gold Coast community for welcoming me with open arms. .
New Idea reports that 25 year old Bonnici was hesitant to tell Hayne about the pregnancy because they were not officially a couple. Hayne was reportedly supportive when he was told that Bonnici is expecting. “He told Amellia he wanted her to have the baby and would be there for her no matter what they decided to do about their relationship,” a source told the magazine. Bonnici is said to have moved into Haynes’ apartment on the Gold Coast. The baby is due at the end of the year. We wish the pair all the best. Watch the Mamamia team share their first thoughts when they met their newborn babies.